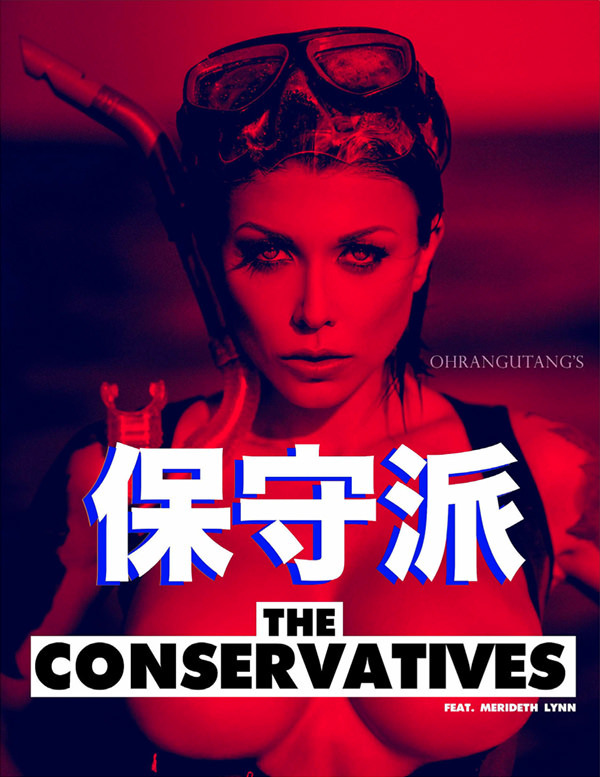 The 6th Issue of The Conservatives, the first Ohrangutang's Uncensored Project. 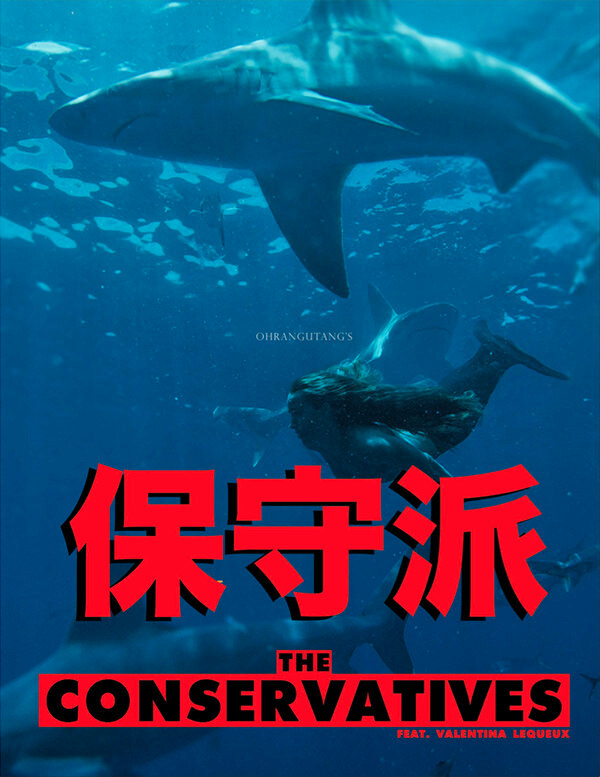 Special edition: 10 models & 4 artistic collaborations. Juliana �lvarez, Oriana �lvarez, Cynthia D�vila, Vanessa Mej�a, Bianca Morales, Sara Riddle, Lexi Sheinberg, Nisley Urquiola, Vany Vicious, Brittany Webb.